Replaced txv valve on evaporator coil. Unit was running constantly in heat mode. 21 point inspection completed for the homeowner. Replaced a capacitor under warranty for the home owner. Do not let the heat of a Florida summer get you down this cooling season. 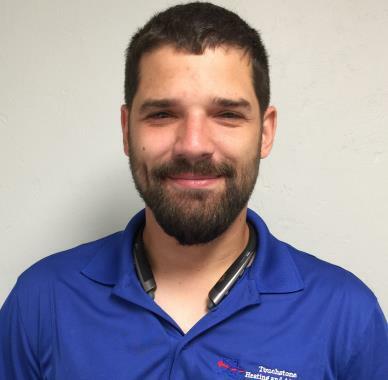 Schedule your Alachua, FL air conditioning installation with Touchstone Heating & Air today. We have the products and services necessary to make sure that you are able to cool your home efficiently and consistently all summer long. Even the best air conditioning system is only as good as the quality of the air conditioning installation, so call Touchstone Heating & Air. Is your air conditioner giving you trouble? If so, Touchstone Heating & Air can help. 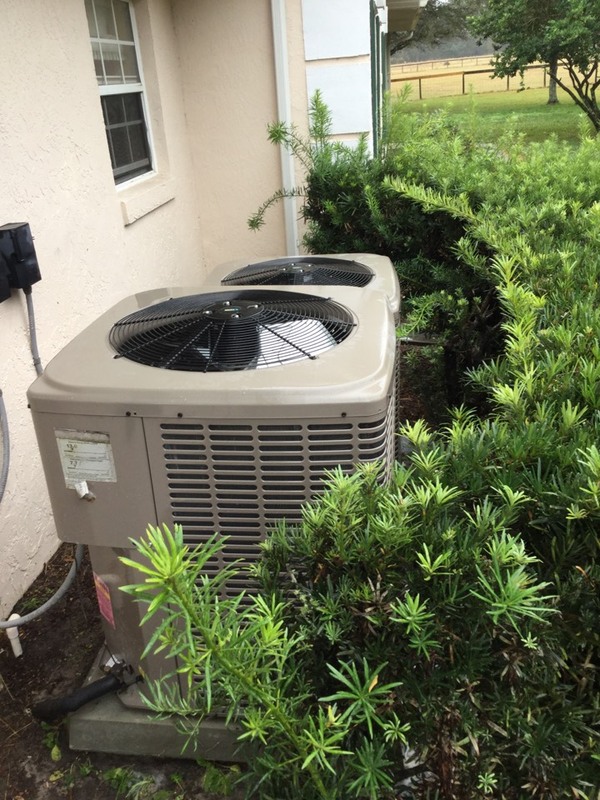 We employ some of the finest Alachua, FL air conditioning repair technicians that you are likely to come across. Contact us today to learn more. And remember, the best way to avoid issues with the performance and condition of your air conditioner is to take a preventive approach. 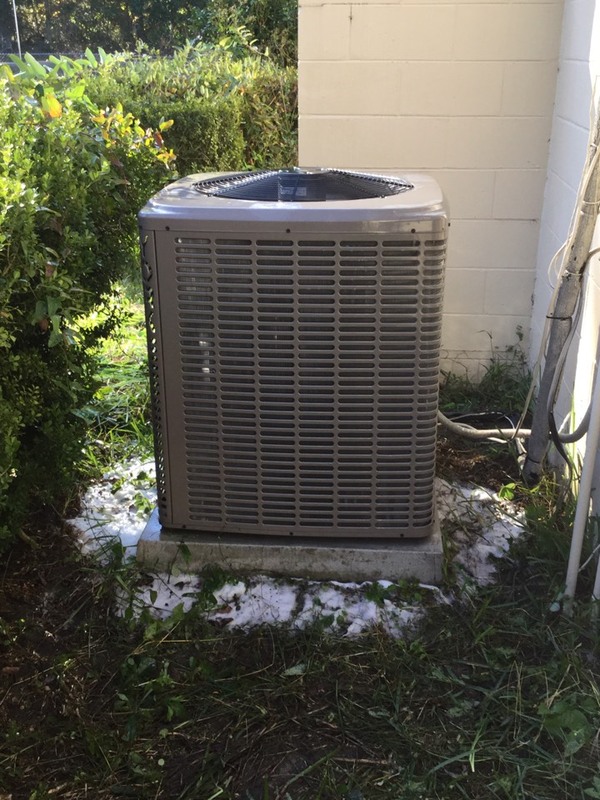 Schedule routine air conditioning maintenance with the Alachua, FL air conditioning maintenance experts on our team. We’ll keep your system working like new. 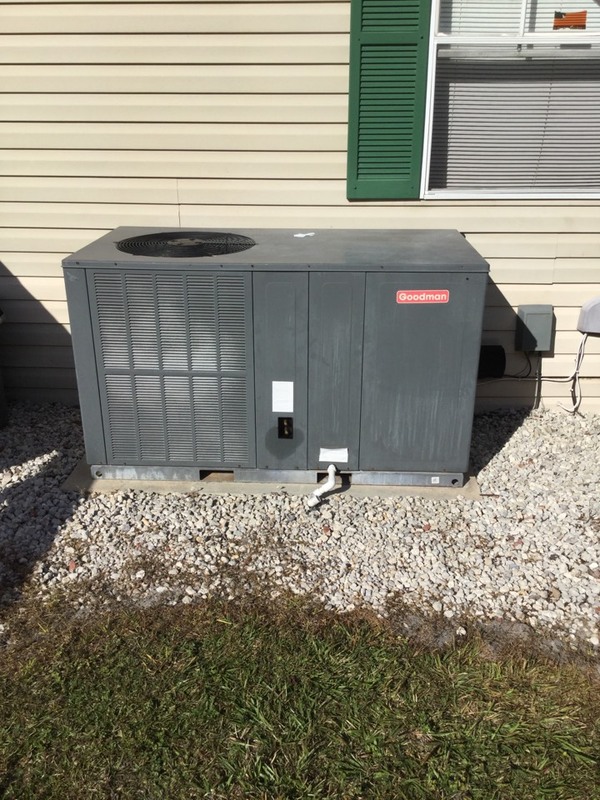 Just because Florida is a warm climate for much of the year does not mean that a reliable heating system is any less important than a great air conditioner. When the temperature falls, will you be prepared? Call Touchstone Heating & Air to handle your Alachua, FL heating installation. That way you can trust that your heater will be there for you when you need it. Even the best heaters combined with exceptional heating installation services will have some trouble with their operation eventually. When this happens, you need to contact an Alachua, FL heating repair technician as soon as possible. The longer that a problem is allowed to persist the more likely it is to damage your system. Trust Touchstone Heating & Air to handle all of your Alachua, FL heating repair and maintenance services. The efficiency and reliability of your commercial HVAC system is not guaranteed. Without the high–quality services necessary to maximize your commercial heating and air conditioning equipment, its performance will suffer. For great Alachua, FL commercial HVAC installation, repair and maintenance, call Touchstone Heating & Air. We’ll make sure that your commercial property is as comfortable as can be all year long. At Touchstone Heating & Air, your comfort is our top priority. We offer a comprehensive list of services to keep your home and commercial property comfortable throughout the entire year, no matter how extreme the weather outside. 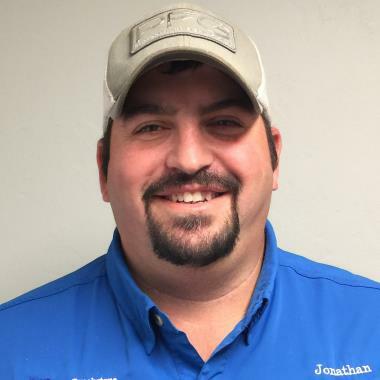 Call Touchstone Heating & Air for the Alachua, FL air conditioning, heating and commercial HVAC services you need to protect your comfort and the comfort of those around you.